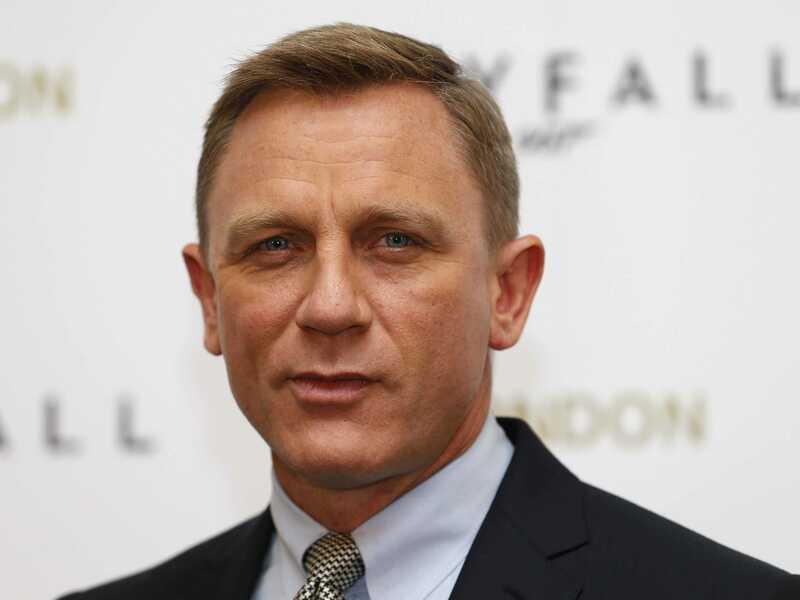 Reuters/Andrew WinningDaniel Craig elongates his round-shaped head with short hair on the sides and temples. Forget everything you think you know about face shapes and haircuts — it’s probably all wrong. All that nonsense about heart-shaped heads or oblong-shaped heads? For the most part, it just doesn’t apply to the short, tapered, long-on-the-top haircuts that are popular with today’s gentlemen. According to barber Kyle Holbrook of Fellow Barber San Francisco, you need to know only one thing about your face shape to get the most flattering haircut: if your head is wider or longer. In other words, is your face rounder than it is long, or longer than it is round? A rounder, wider face should get a haircut that is tighter on the sides. This will give the whole face more length and balance out your proportions, thus giving you the illusion of having a less-round face. For those with a longer, squarer face, ask for a longer length of hair on the sides and around the temples. This will frame your face and make it appear wider. These two subtle shifts can make a world of difference on how your new haircut will look on you. Of course, a good barber will do this automatically, but Holbrook warns that you should always take charge of your hair. Your proportions will thank you.